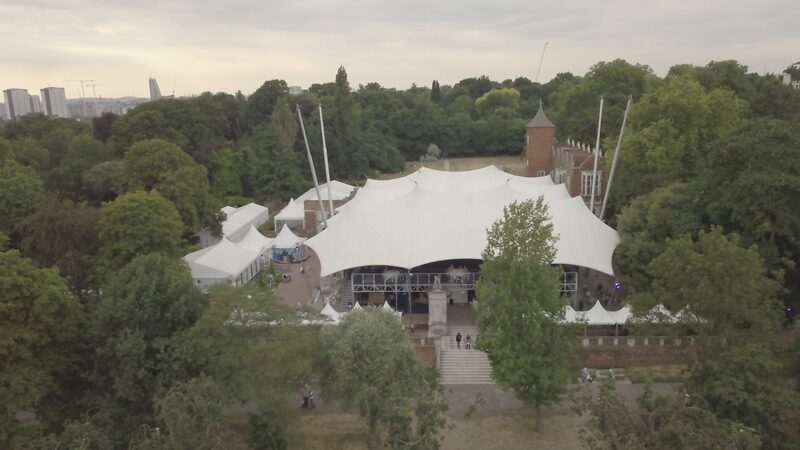 Opera Holland Park marked one year since the Grenfell tragedy with a special gala to raise money for the Rugby Portobello Trust which supports the North Kensington community. Based just a mile from the Grenfell Tower, OHP has a long association with its community and lost a much-loved member of its own staff, Debbie Lamprell, in the disaster. 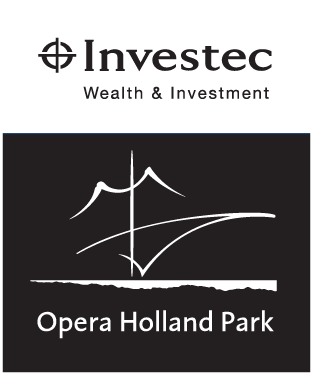 The Hope for Grenfell Memorial Gala, in memory of Debbie Lamprell and all the victims, featured full scenes from OHP’s productions of La traviata and Cosi fan tutte, performances of classic arias by guests from across the operatic world, and an original composition by Will Todd and Gareth Malone, performed by a community choir. 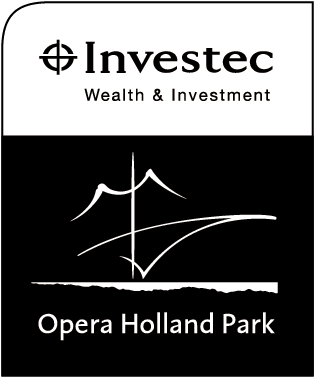 Debbie loved working at Opera Holland Park and I am grateful that they will be remembering her and all the victims in this special way. She was always part of their family and whilst I still feel the pain of her loss deeply I am so proud that she was so highly valued. The money raised is going to a wonderful cause, too. 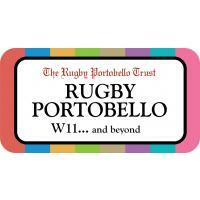 Over £100k was raised for the Rugby Portobello Trust, which worked closely with victims of the tragedy and with which OHP has a long association. In 2017, a performance of Verdi’s Requiem just a few weeks after the Grenfell fire sold out in 36 hours and raised a total of £41k for the RPT to support victims. Funds raised by the memorial concert have enabled over 100 children and young people from North Kensington to attend ‘residential’ trips, week-long trips, including to the coast and countryside, which allowed them to try new activities and escape the pressures of everyday life. 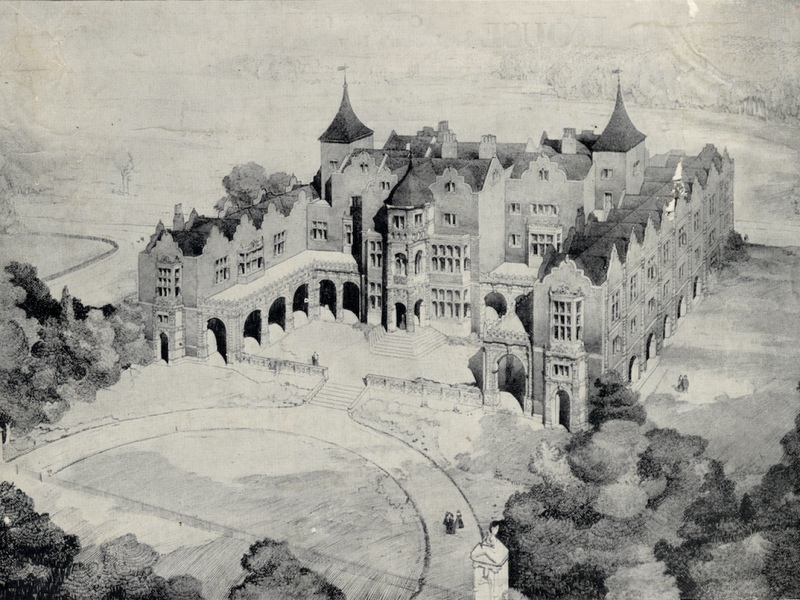 Often the residentials are the first time that these young people will have left their immediate concrete surroundings. The impact of these trips is proven to be especially long-lasting, boosting the confidence of young people by introducing them to new skills (raft-building, rock-climbing, team-building etc), as well as fostering a safe environment in which to address any emotional issues. Announcing a special performance of Verdi's Requiem. 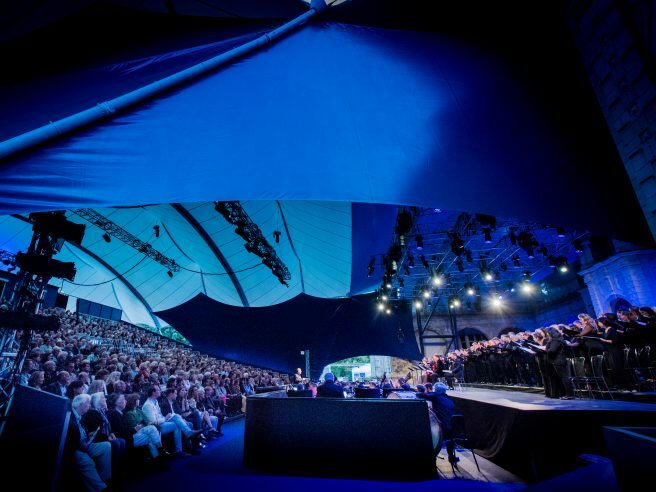 On 13 June, at Opera Holland Park's Hope For Grenfell Memorial Gala, a choir of 200 children and adults from the community, alongside our own chorus, performed ‘Help Me Believe’ – a new piece commissioned by OHP with words and music by Will Todd and Gareth Malone. Here you can watch that emotional performance. 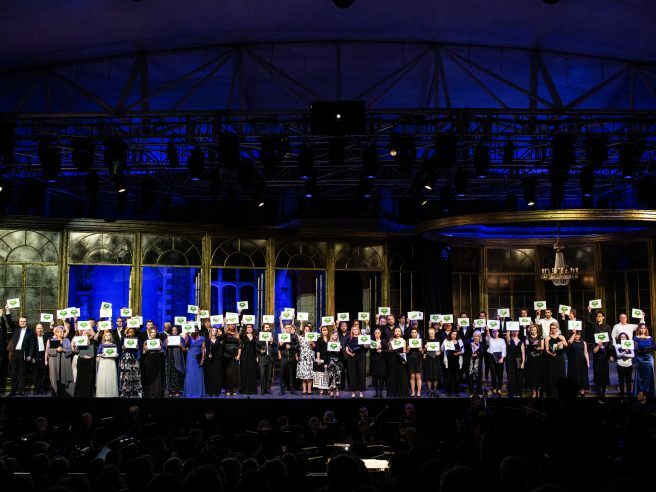 The Opera Holland Park Chorus, artists and special guests perform a new orchestral arrangement of Amazing Grace at the Hope for Grenfell Memorial Gala on 13 June 2018.